ManyTutors: M.Learning Space Reviews. Book Online! 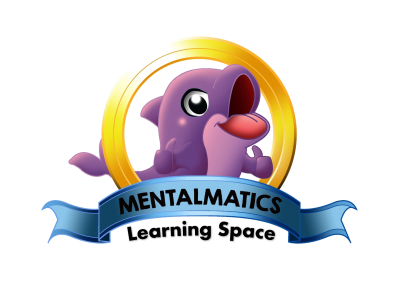 @M.Learning Space, we provide tutoring from Primary to Junior College level. @M.Learning Space, we recognize two factors, firstly the competitiveness in the education system and secondly that each students’ learning curve is different. Therefore, right here @M.Learning Space, we take seriousness in the content we provide. Ensuring that our content is, RCC; Relevant, Current and Challenging. This way, students and parents are able to trust us in delivering good performance with our students achieving better and improved results. Along with ensuring that our study materials are well-suited for our students’ learning. @M.Learning Space, we believe in having a cohesive and conducive environment, creating a more impactful learning process for our students. Hence, right here, students will be bold to get their questions answered and tapped into the knowledge of the teachers. Allowing our tutors to bring the student’s knowledge and understanding to a higher level.